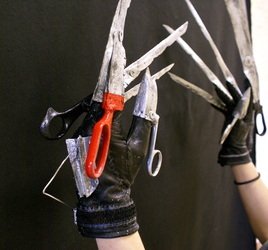 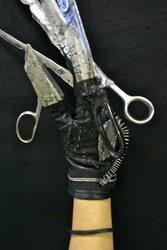 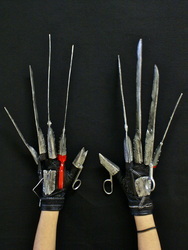 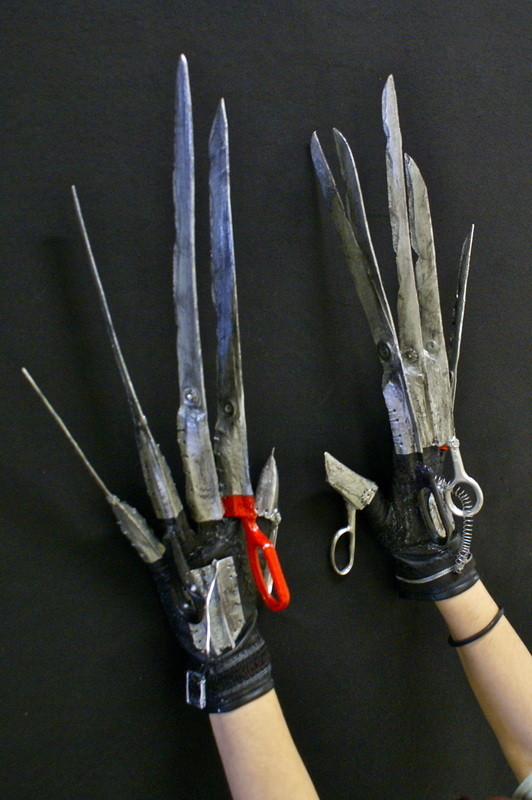 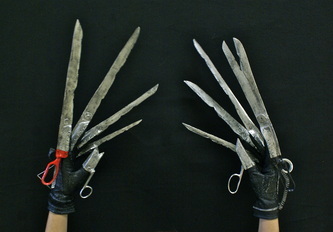 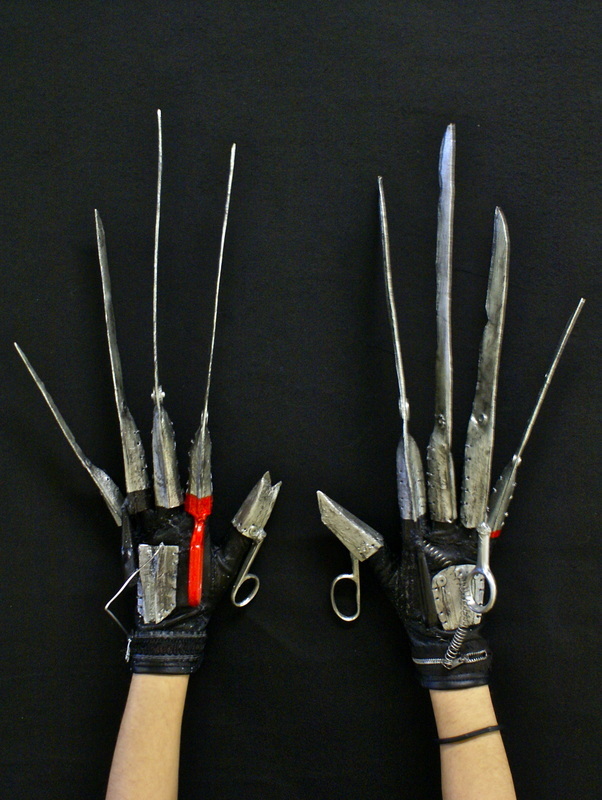 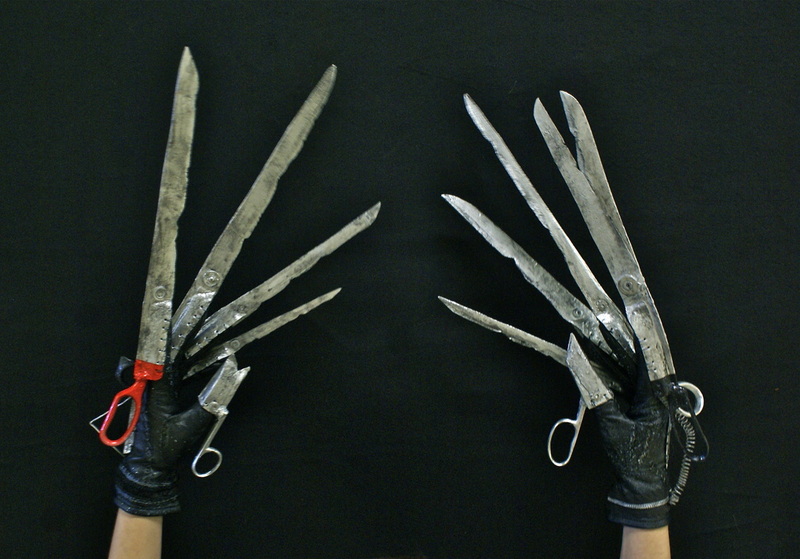 Blades constructed out of fosshape, coated in "Sculpt or coat," and painted with metallic acrylic paint. 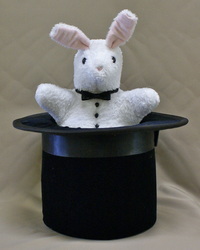 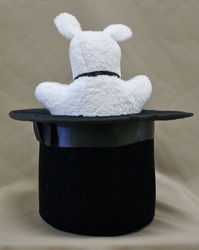 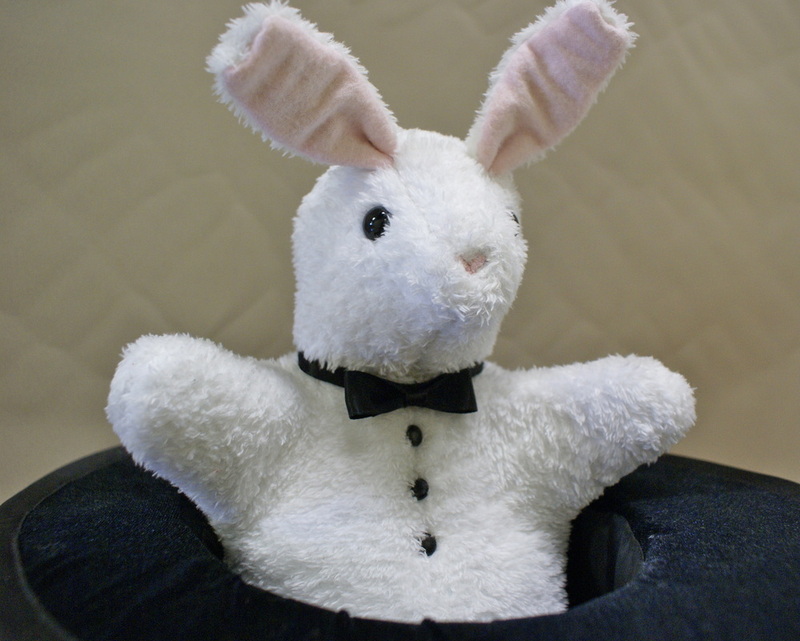 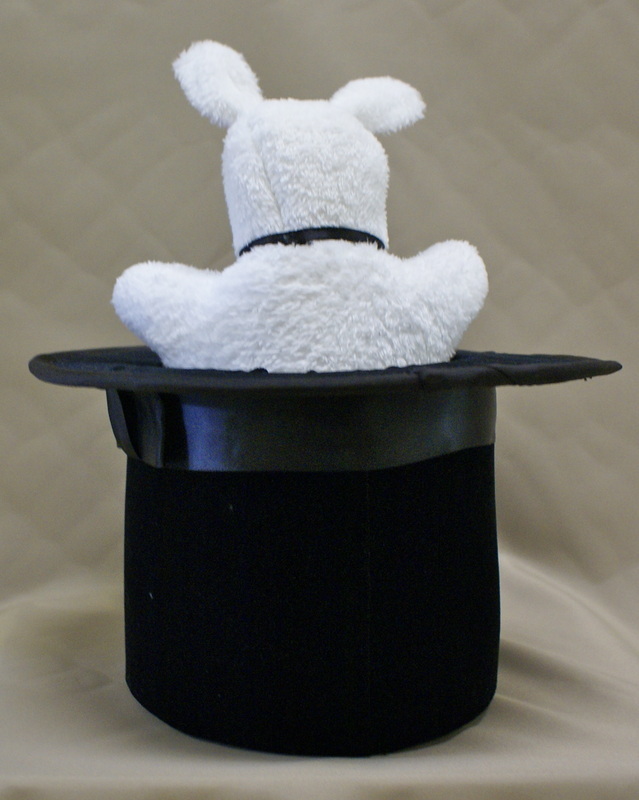 Bunny made out of 1/4" foam, Hat made out of 1/2" foam and buckram. 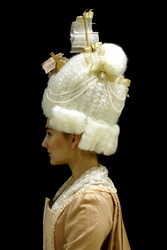 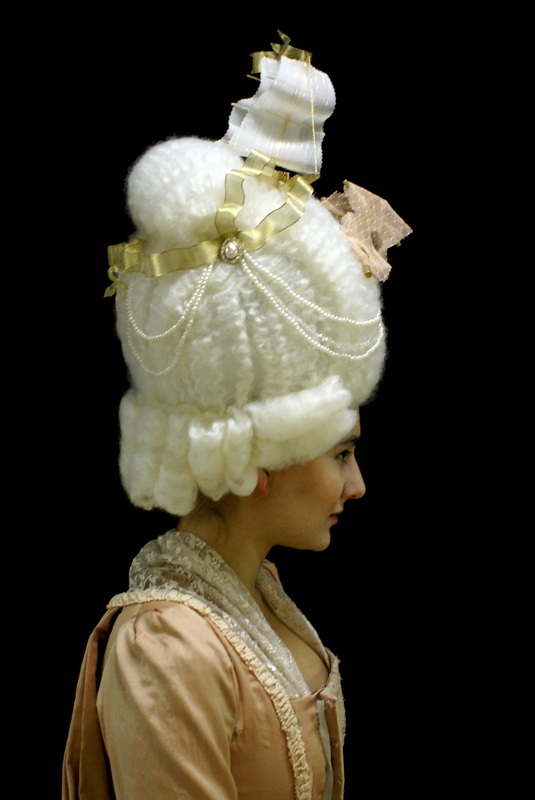 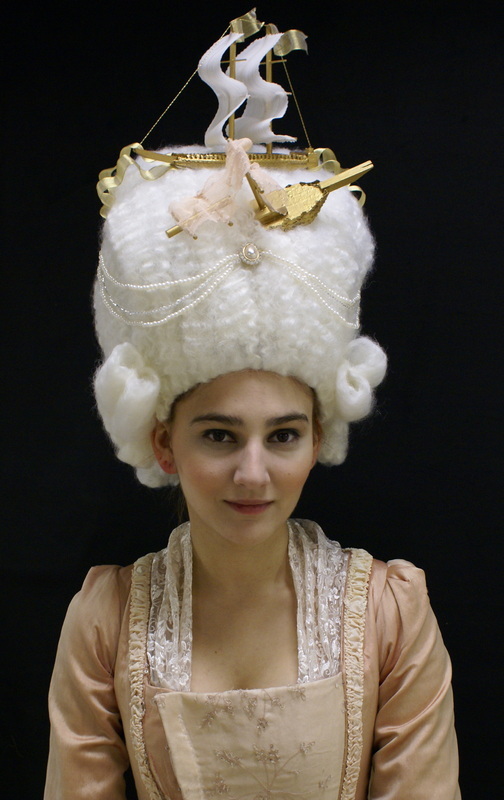 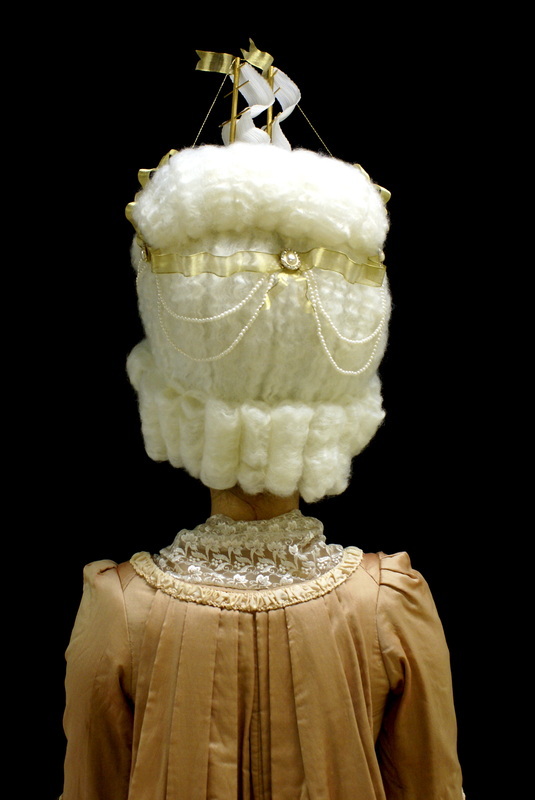 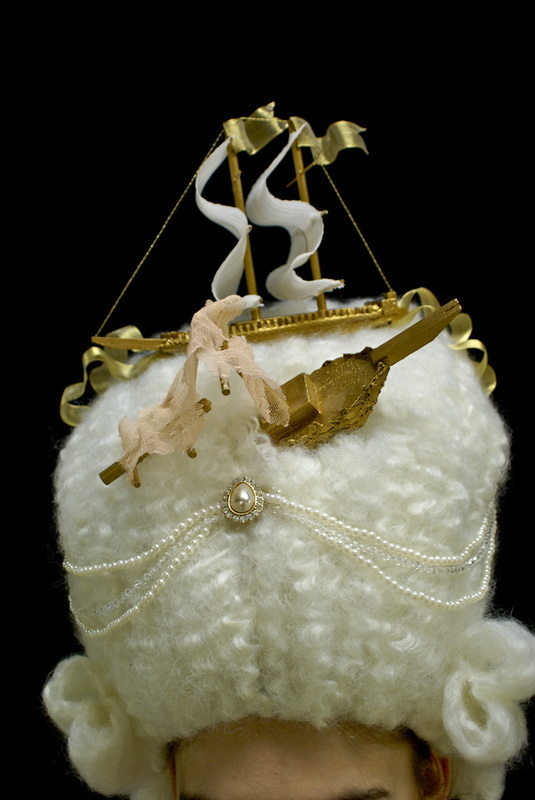 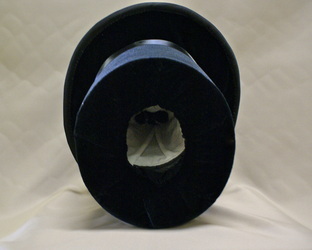 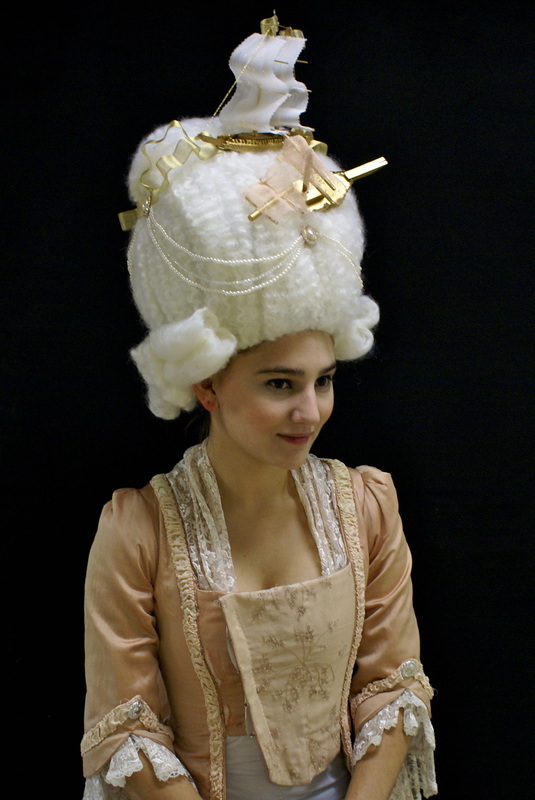 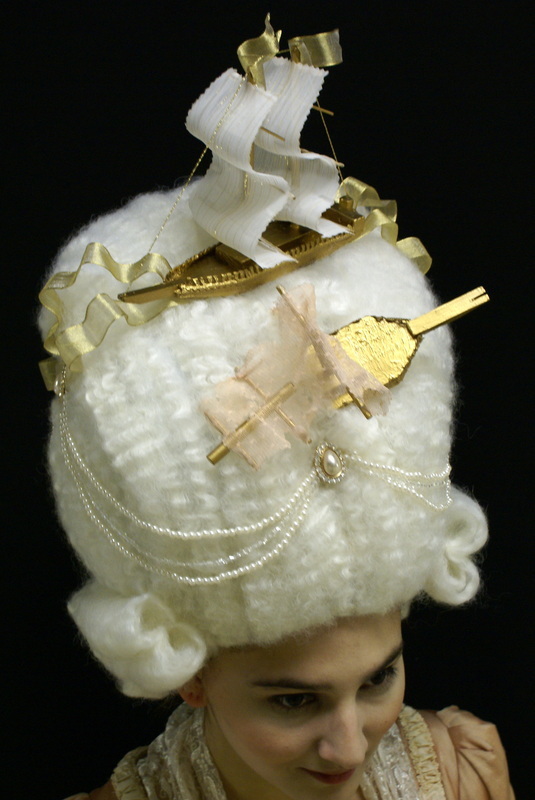 Wig constructed on a fosshape base built up with a wire base and loofahs, covered in batting.